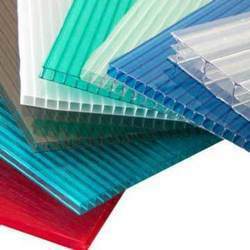 Backed by rich industry experience spanning over 15 years, we have successfully emerged as a leading name in the field of Fiber Glass Sheets, Poly Carbonate Sheets and Fiber Glass Roofing Sheets. 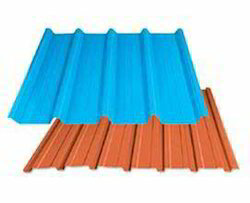 The client centric approach maintained by our management as well as our expertise in ensuring design compliance as per international quality standards has also helped us to emerge as a leading company in this industry sector. 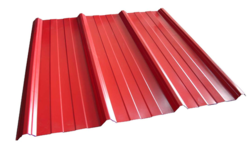 The product range we are currently offering include FRP Sheets, Multi Wall Poly Carbonate Sheds, Polycarbonate Sheets, Wind Operated Turbo Ventilator, and Pre-engineered Buildings. 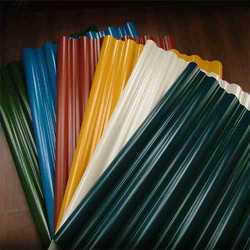 Other than this, we also hold expertise in meeting the demands of Fiber Glass Products, FRP Bus bar Supports, FRP Pigment Paste and Galvalume Color Coated Sheets. 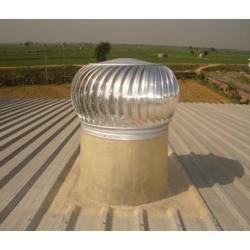 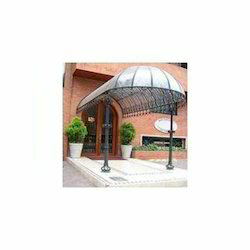 Widely utilized in residential apartments, commercial construction, and other industries, the range offered by us is well backed by dedicated support from experienced team that also allow us to successfully undertake supply and erection of pre engineered buildings, wind operated turbo ventilators and multi wall poly carbonate sheds.